Fall is one of my favorite times. 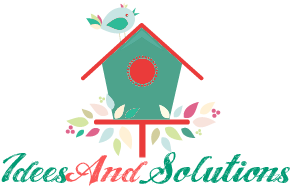 With the beautiful fall colors, pleasant weather, and the holidays just around the corner, there is so much to love about this time of year. It is also an ideal time to get creative and crafty, and with a few fall craft ideas, you’ll be able to get started in no time. Kids are especially creative, so I’ve compiled a list of fall crafts for kids that will spark their imagination and get them excited about the season. 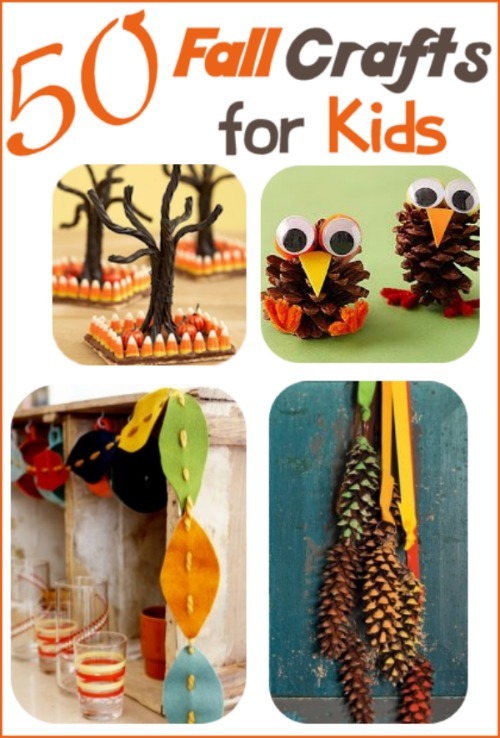 Here is a list at link below of 50 Fall Crafts for Kids to inspire you and your littlest crafters..